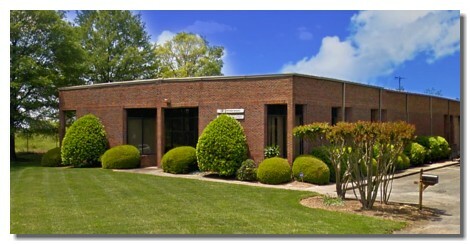 Founded in 1961, Monroe, North Carolina based Systems Service Corporation has been providing the industrial world with expert supportalong with high quality instrumentation, automation, sensing, and control products. Systems Service Corporation represents top tier international manufacturers. We provide sales, service and support for a wide range of outstanding industrial/commercial products. Our area of expertise is in process control and machine automation. Many of our suppliers (and employees!) have been with us for over 30 years. Our entire team - Sales, Technical Support, and Customer Service staff - is proud to have a reputation for providing service that's second to none. We appreciate the many fine companies and individuals that have conducted business with us during the past five decades. If your travels bring you to or near Charlotte, North Carolina, please pay us a visit and afford us the opportunity to THANK YOU in person! Vice-President: Joe H. Charles, Jr. P.E.